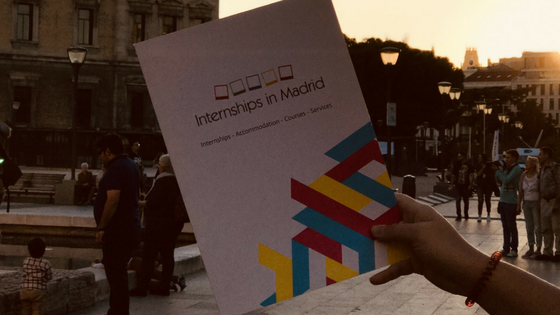 Internships in Madrid strives to find the best work placements for students aged 17 and over to obtain the valuable work experience during their stay in Madrid. Interns get the opportunity to put theory into practice, improve own skills at an actual workplace and make international contacts. Work placements are offered in any sector of the economy since we work with 200 local partner companies who host our interns. Internships can has the duration from 3 weeks to 6 months. During all the intern`s statement we will provide mentoring.